After almost 11 months of development here we are with a new snapshot! Once again most of the work has been done under the hood: we conducted a full code review, we removed a massive amount of dead code, we fixed a crash that used to happen with the /listplayers command and finally we updated our build infrastructure so that now we only use compilers that have at least a feature-complete implementation of the C++11 standard. Furthermore, with the help of q3diff, an in-house developed tool, we also checked for correctness the geometry of our map Campgrounds and polished it. Last but not least, thanks to 3 big updates the engine is now at version v0.46.0. 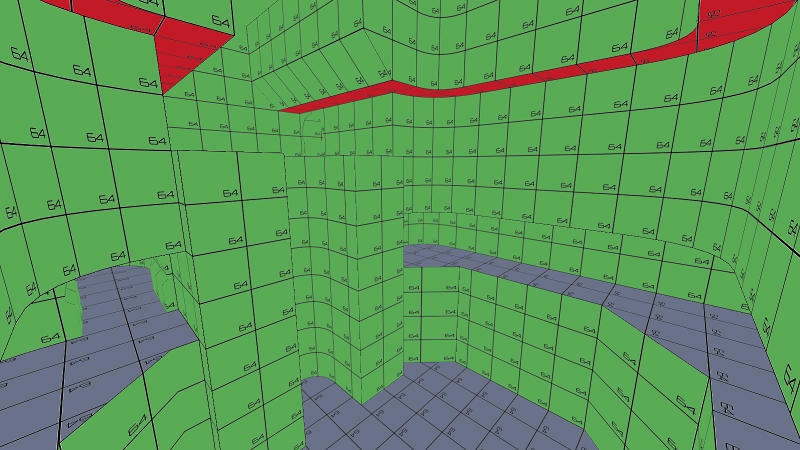 Next time we are going to add Quake III physics and a new map from the UT99 pool… stay tuned!